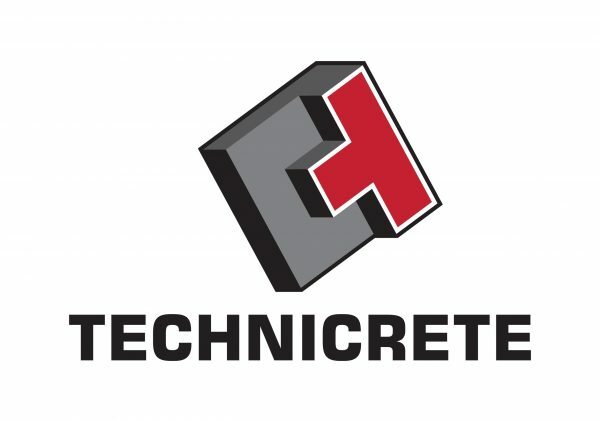 Technicrete, one of South Africa’s leading manufacturers of precast concrete products turns 50 this year. Originally part of the Concor Group launched in 1948 by Jurgen Schultz, who, in 1968, saw a gap in the market for the manufacture and application of precast concrete products. The group launched Concor Technicrete as a new division that would focus totally on this new range of precast offerings. Schulz obtained exclusive rights to manufacture Deckwerk blocks in South Africa, which were used in the successful construction of the Magoebaskloof, Fanie Botha and Bloemhof Dams all of which were lined with these purpose design blocks from Technicrete. These successes established the division as a major industry player. In 2006, Concor was acquired by Murray and Roberts and Concor Technicrete became an independent company within the group. This resulted in the name change to simply Technicrete, an iconic brand that has stood the test of time. In 2013, The Infrastructure Specialist Group (ISG) was formed after Murray and Roberts unbundled Technicrete, Rocla and Ocon Brick who joined the ISG Group. A new executive team for ISG was established, led by Albert Weber the current CEO. Weber commented “The Technicrete brand is iconic in South and Southern Africa. It is known for quality products that have been manufactured using the latest available technologies backed up by a superior plant workforce and sales team. To celebrate Technicrete’s 50th birthday is a major milestone in our history as a company and in my role as its CEO. I am extremely proud of how Technicrete is still considered a preferred supplier to most commercial and residential projects of all dimensions, and how it has grown to meet the often-stringent requirements of our ever-changing times”. Over the last 50 years, Technicrete has grown operationally as well as product wise. 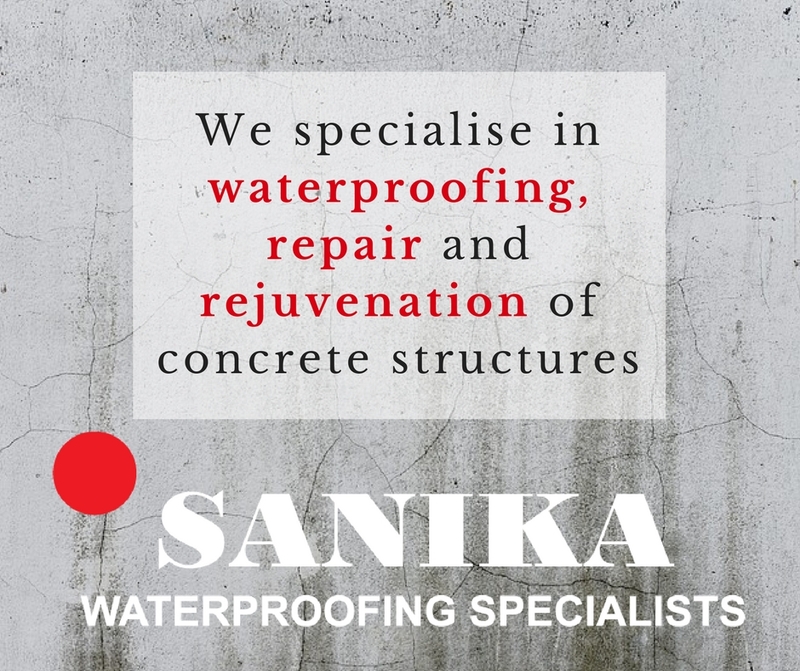 From its first major plant at Randfontein to nine plants and from Deckwerk to a product catalogue offering a complete range of precast concrete pavers, kerbs, erosion protection systems, drainage, retaining walls and concrete masonry solutions. “Our people are at the core of our success. Without their commitment to our brand and customers we would not be here 50 years on. It is our people who live our core values that embrace: care, respect, integrity, accountability and commitment to the delivery of quality products and services” said Weber. Technicrete has supported various educational and community support-based organisations over the years through its Corporate Social Investment Programme. Technicrete operates a STOP.THINK philosophy and commits itself to providing a safe and healthy environment for its employees with an objective of ‘Zero Harm’ at all its sites. 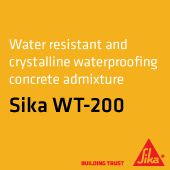 Technicrete is a fervent member of the Concrete Manufactures Association (CMA) in South Africa and adheres to the ISO 9001:2008 Quality Management System. From major civils projects to medical facilities and universities; residential upgrades to upmarket residential estates; motor vehicle dealerships to large commercial buildings and shopping complexes; infrastructural projects to health clubs, Technicrete has been involved for 50 years in these types of projects around South and Southern Africa. Technicrete is part of the IS Group of companies including Rocla.